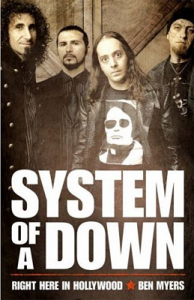 The metal band System of a Down, also sometimes shortened to SOAD, or to fans sometimes just referred to as “System”, are an Armenian-American based band who come from Glendale, California. 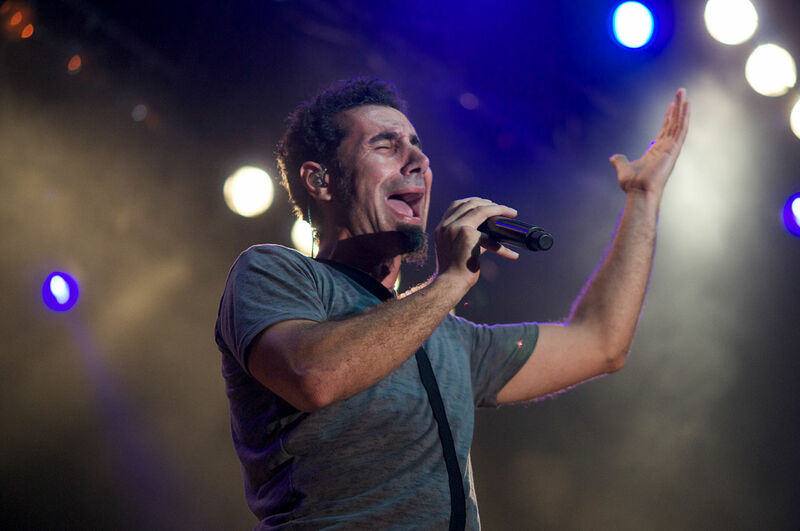 They formed the band in 1994 when school friends Serj Tankian and Daron Malakain decided that they had a similar taste in music and decided to start a band together. System of a Down have had a number of highly successful albums over the years, as well as numerous popular singles that have done well both commercially and with fans. The band’s first album was named after the band themselves, and the band found some success with the singles that they released from that album, “Sugar” and “Spiders”. While the singles were not huge commercial successes, they did cement a large underground following for the band that would eventually translate into more mainstream success. System of a Down are known for their socially conscious and politically critical lyrics, with many of the songs taking aim at what the band believe are either serious wrongs in society or offences being committed by various governments that they deem to be at fault.